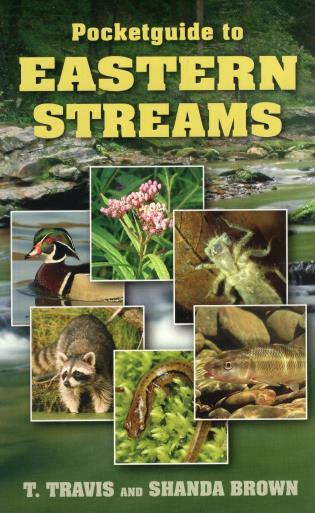 T. Travis and Shanda Brown photograph and write about a wide variety of plants and animals, specializing in freshwater ecosystems and rare plants and animals. Travis works as an ecologist for Eco-Tech Consultants, where he conducts biological inventories, stream and wetland surveys, and endangered species surveys throughout the country. Travis and Shanda live in southern Indiana.